Jerusalem: Palestinian President Mahmud Abbas congratulated North Korean leader Kim Jong-Un Tuesday on the anniversary of independence from Japan’s 1910-45 occupation, amid a US standoff with the rogue state. “The Korean people offered the most precious sacrifices for their freedom and dignity,” Abbas said in a message to Kim that was also published by the Palestinian state news agency Wafa. 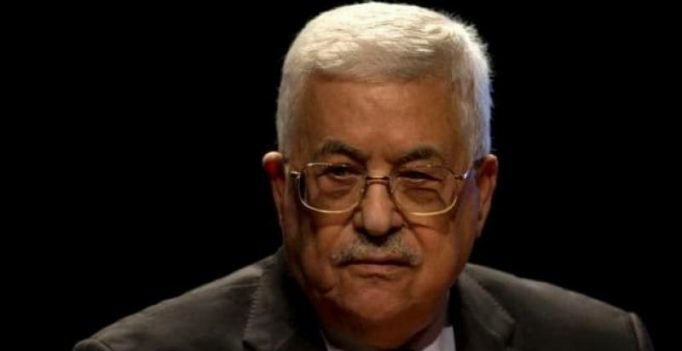 Abbas expressed his thanks for North Korea’s “firm solidarity in support of the rights of our people and the just struggle to end the (Israeli) occupation,” it added. In a separate message also carried by Wafa, Abbas congratulated South Korean President Moon Jae-In on the anniversary. After a week of soaring tensions between the United States and North Korea, US Secretary of State Rex Tillerson said Tuesday Washington was ready for talks with Kim. Earlier this week Kim postponed a threat to fire missiles towards the US territory of Guam, after US President Donald Trump said a military option against North Korea was “locked and loaded”.